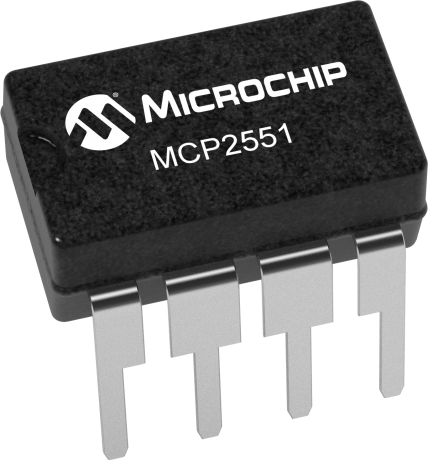 The MCP2551 is a high-speed CAN transceiver, fault-tolerant device that serves as the interface between a CAN protocol controller and the physical bus. The MCP2551 provides differential transmit and receive capability for the CAN protocol controller and is fully compatible with the ISO-11898 standard, including 24V requirements. It will operate at speeds of up to 1 Mb/s. The MCP2515 CAN Bus Monitor Demo Board kit contains two identical boards which can be connected together to create a simple two node Controller Area Network (CAN) bus, which can be controlled and/or monitored via the included PC interface. The board(s) can also be connected to an existing CAN bus.